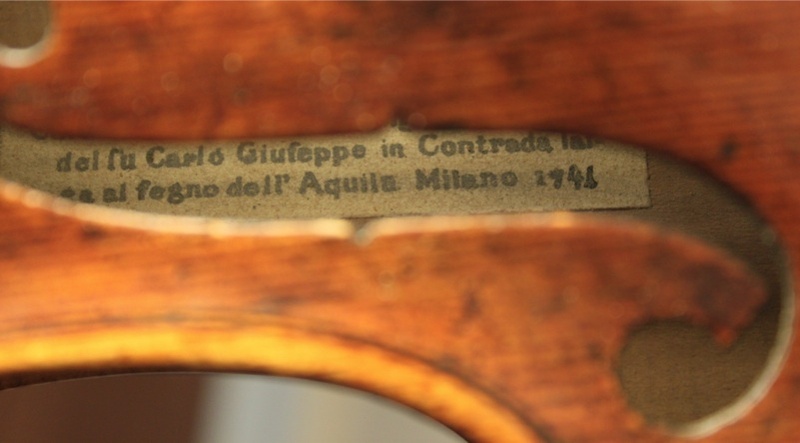 A very old and quite magnificent Italian violin labelled ‘Carlo Antonio Testore figlio maggiore del fu Carlo Giuseppe in Contrada larga al fegno dell’ Aquila, Milano 1741’ (referring to him being the eldest son of Carlo Giuseppe and ‘al fegno dell’ Aquila’ the sign of the Eagle, the address of their shop and their ‘trademark’). 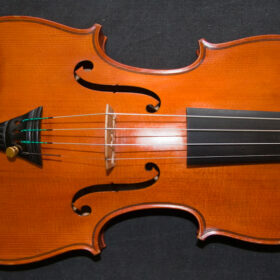 This violin is currently in Hong Kong where it is loaned to an extremely promising young violinist for solo performance and competition use. 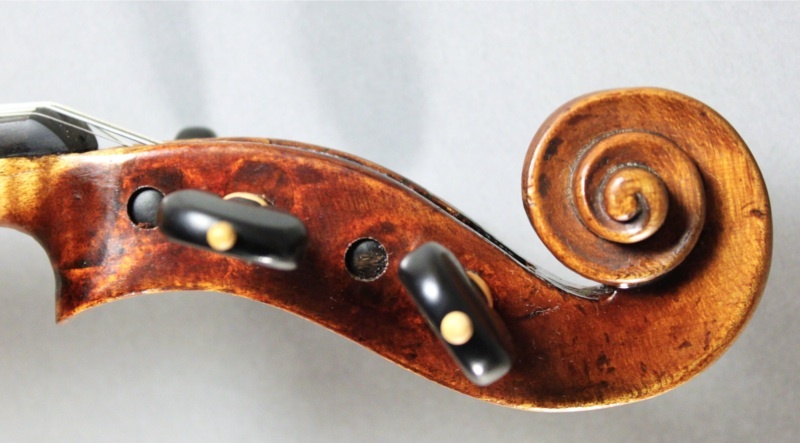 SKU: 00037 Categories: Sold Violins, Violins, Italian Collection, 18th Century. 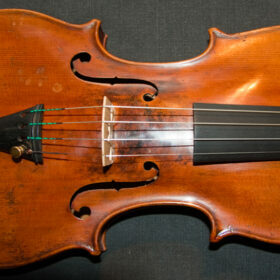 Tags: 18th Century, antique violin, Carlo Antonio Testore, italian, violin. 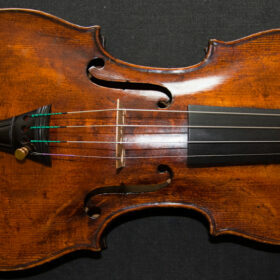 A very special violin and simply put is one of the best violins I have seen in the last few years. 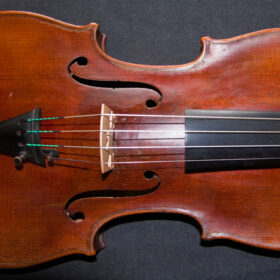 Such violins are rare finds around the antique violin dealers of Europe and the US. 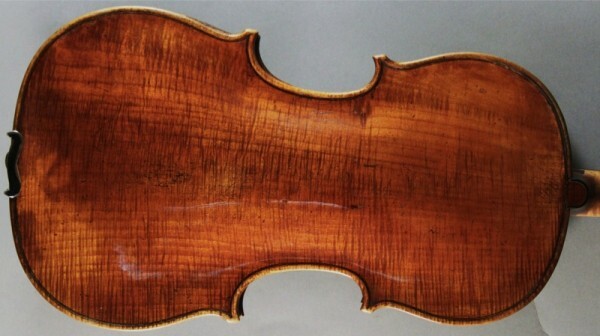 Even in the top violin shops of London and New York there are few to be found of this quality and they command very substantial prices. 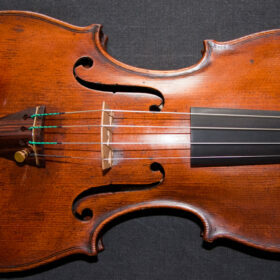 This is a master-made violin with supreme workmanship. It is a very beautiful looking violin with the most exquisite curly maple for the single piece back and the ribs are made from the same piece. A wonderful even grained wood is used for the top and it is finished in a gorgeous varnish. The scroll has been very particularly carved and as is typical of this maker the back has very little gauging. 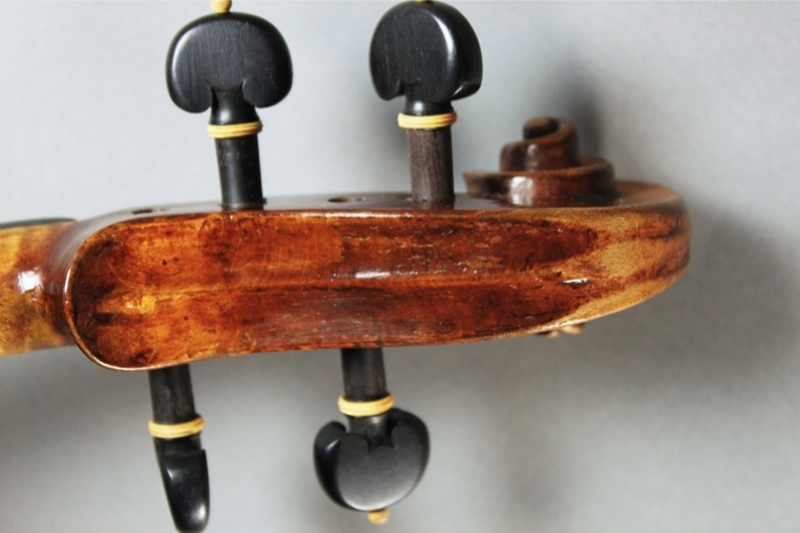 These are all characteristics of Milanese school instruments from this period. This though is the least of this violins beauty – the best is to be found when you put a bow to the strings. 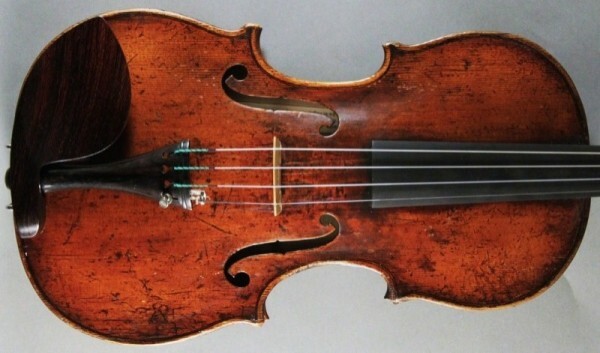 It has a majesty that can only come from an early 18th Century Italian violin, especially old and magnificent in the case of this violin. Altogether a very classy instrument worthy of the most discerning tastes.